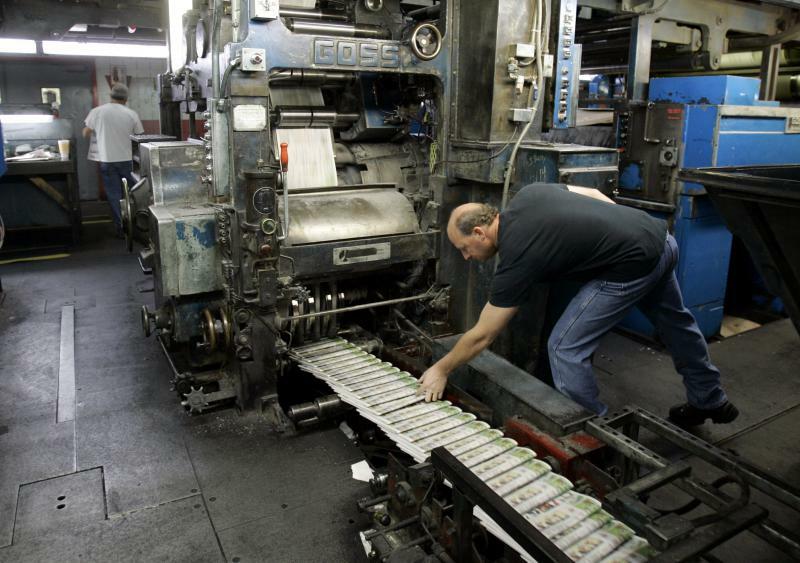 The parent company of the Pantagraph newspaper in Bloomington is starting the year on a high note, reporting increased earnings in its last quarter. Earnings for Iowa-based Lee Enterprises were double what they were last year during the same period. Earnings topped $35 million for the three months ending Dec. 24, compared to $12.4 million last year. A few factors contributed to this increase, according to company reports. Lee has been chipping away at its large debt, and interest costs fell by more than 9 percent, compared to the same quarter last year. The company has also been cutting its own costs, which are down by almost 9 percent. 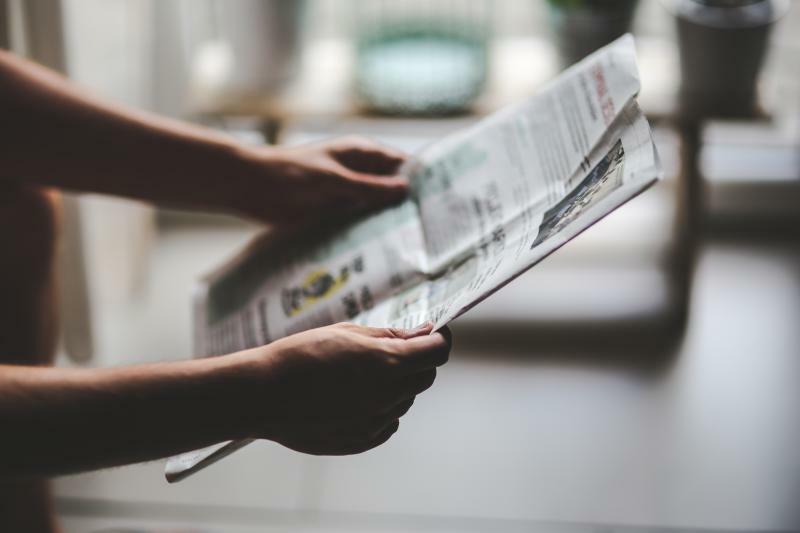 Overall revenue for the newspaper chain also saw a drop of nearly 9 percent on a same property basis. The parent company of the Pantagraph newspaper in Bloomington reported an increase in quarterly earnings Wednesday. Despite a 7.2% increase in digital ad revenue for Lee Enterprises, the parent company of the Pantagraph, overall revenue fell 5% in the first quarter. In a quarterly release, Lee says other forms of electronic revenue also increased, with mobile ad revenue shooting up over 12%. Lee says just over 40% of those who subscribe to print papers are also E-paper subscribers. Chief Financial Officer and Treasurer Ron Mayo says over the past year, debt was reduced by $80.5 million, total debt for Lee now stands at $678-Million. Mayo says Lee will dedicate it's free cash flow to paying down debt. 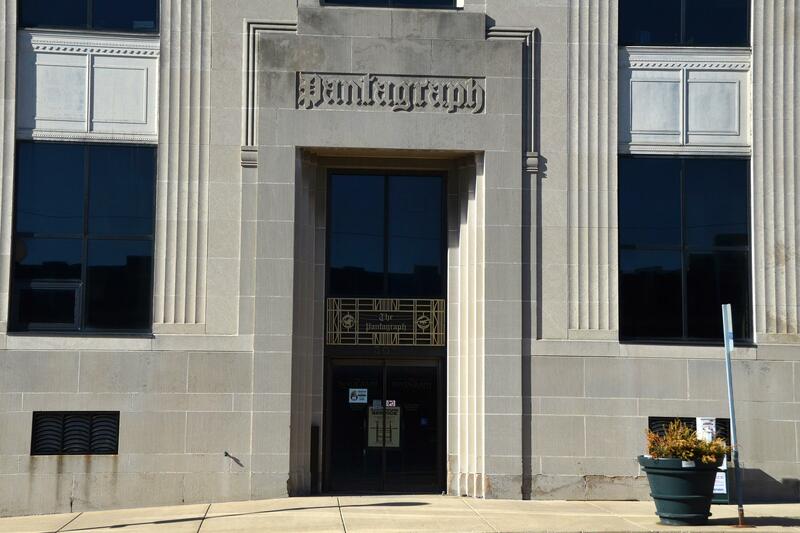 The owner of the Pantagraph Newspaper in Bloomington is highlighting some financial results ahead of its fiscal year end reports next month. Lee Enterprises reports it cut fourth quarter costs more than revenue fell. Total revenue was down 4.4% for the quarter ending in September. Cash costs dropped 7.8% or nearly $10 million. Lee says the decline in overall revenue is an improvement from the previous quarter. For the full year, Lee has paid down nearly $79 million in debt. Its principal debt remains about $726 million.